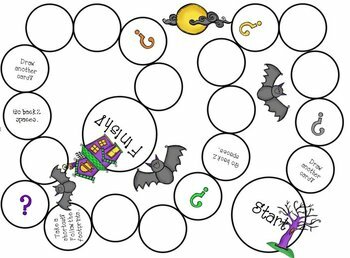 Everyone needs a few games in their classroom! 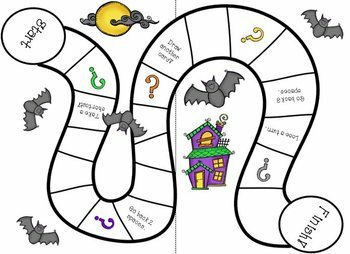 This Halloween-themed board game is a great game to use no matter what subject you are teaching or concept you need to review. Students answer questions (provided by the teacher) while playing a game with an opponent. 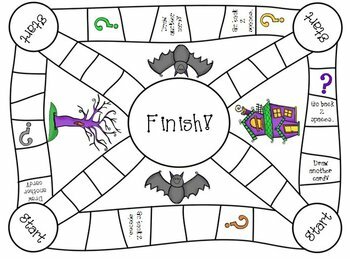 The object is to be the first to make their way around the game board. 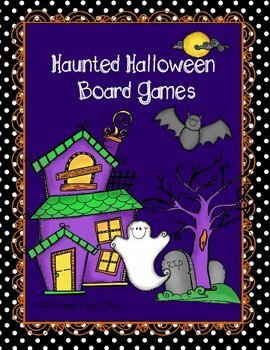 This game includes a set of cards you can program or you can use your own task cards. The boards have been created in color, but not so much that you're going to break the bank buying ink cartridges to print. I hope you enjoy this game! Please leave your comments & feedback. Also, follow me to receive notifications about my other TPT products, freebies, and sales. Thanks for visiting and checking out my products!